The City of Duarte wants to shift its redevelopment plan for a 19-acre industrial site, nearly tripling the number of residential units amid Los Angeles’ continued housing crunch and the proposed expansion of a nearby hospital. An update to its six-year-old plan would boost the number of residential units to 1,400 from 475, while slashing the amount of commercial space and eliminating a planned hotel, according to Urbanize. Uner the new proposal, there would be just 100,000 square feet of office space from 400,000 square feet, and 2,500 square feet of retail space from 12,000 square feet, according to the report. The 250-key hotel, which was part of the 2013 Duarte Station Specific Plan, would also be canceled. The planned development is near the Metro Gold Line’s Duarte/City of Hope station. 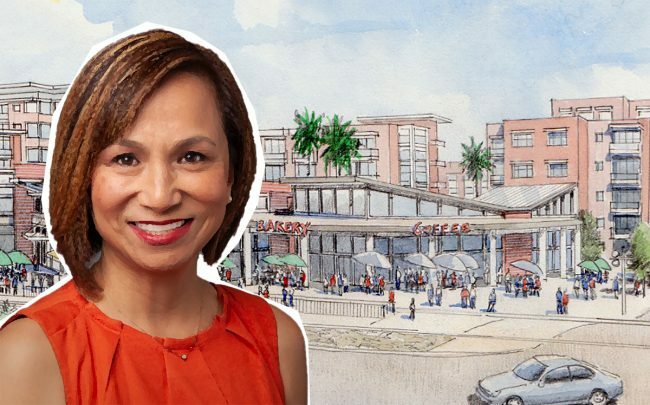 Besides encouraging residential development near transit stations, Duarte city officials are considering the massive expansion at the nearby City Hope medical campus, a major employer in the area, according to Urbanize. In 2017, Duarte approved an expansion plan to add 1 million square feet of new hospital space there over the next two decades. The Duarte/City of Hope station opened in 2016 as part of the Gold Line Foothill Extension project. It connected the so-called “Foothill Cities” to the Metro system, opening new development opportunities there.